The timeless Colony Club is a part of the Elegant Hotels Group. 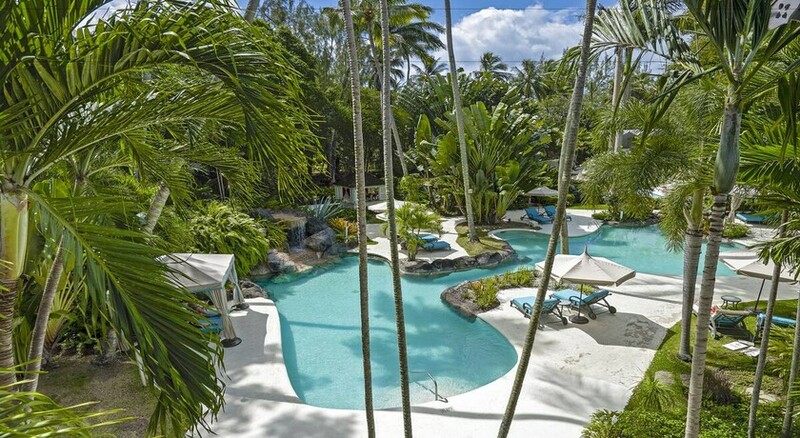 The resort was created in the amazing setting of a former private colonial club. Here on a glorious stretch of the platinum coast of Barbados, days of endless relaxation unfold before you. Beach lovers will adore the pristine white sands of the beach, lapped by the crystal clear Caribbean. For the more energetic, a host of water sports beckon: water skiing, kayaking, sailing and more. The hotel features a swim up bar. Unwind in the whirlpool or indulge in the beauty salon with spa services. 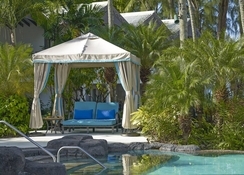 Rooms with a pool, garden or ocean views offer sophisticated décor, superb facilities and endlessly fascinating views. Guests can eat al fresco on the beachside terrace or at the beachside restaurant The Lagoona, complimented by the sights and sounds of a Caribbean evening. 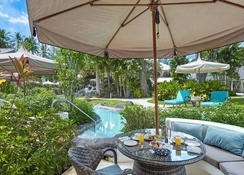 Colony Club is set in lush tropical gardens, overlooking the Caribbean Sea. The capital of Barbados – Bridgetown, is about 20 minutes away. There is a water taxi service to the sister hotels "Crystal Cove" and "Tamarind," whose restaurants you can use. It takes about 40 minutes to reach the hotel from the airport. The hotel is right on the Colony Club beach and it takes one minute to reach the beach on foot. 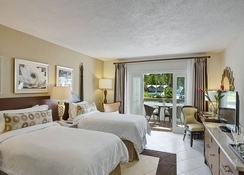 The exclusive resort with a feel-good ambience and loving service features 96 elegant rooms and suites. 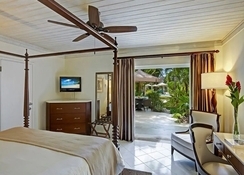 Guests can choose from Ocean/Pool/Garden view rooms, Luxury Garden view/Poolside and poolside swim up rooms, Pool/Garden view junior suites and one-bedroom Ocean View Suites. Rooms come with amenities like minibar, air conditioning, safe, cable TV, radio, iPod docking station, WLAN (included) and telephone, bathroom with bathtub or shower, hair dryer, yoga mat and balcony or terrace with pool or garden. 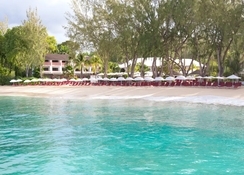 The hotel’s restaurant ‘The Lagoona’ offers a complimentary buffet breakfast daily and arranges for themed dinners, cocktail parties and outdoor dining opportunities. The hotel features an organic garden which supplies most of its fresh produce to the restaurants. There are options of private dining as well as being a part of dine around programmes. Colony Club offers banana boat rides, boogie boards, gym with courses, kayaking, snorkelling, sailing, tennis, water skiing and windsurfing. Golfers can head to the Royal Westmoreland Golf Course. The hotel also features a fitness centre and a spa offering a variety of massages and sauna. The hotel offers four exceptional swimming lagoons.